Hitting a festival this summer? Join our tribe of boot-wearers championing @CATFOOTWEARUK at festivals across the globe. 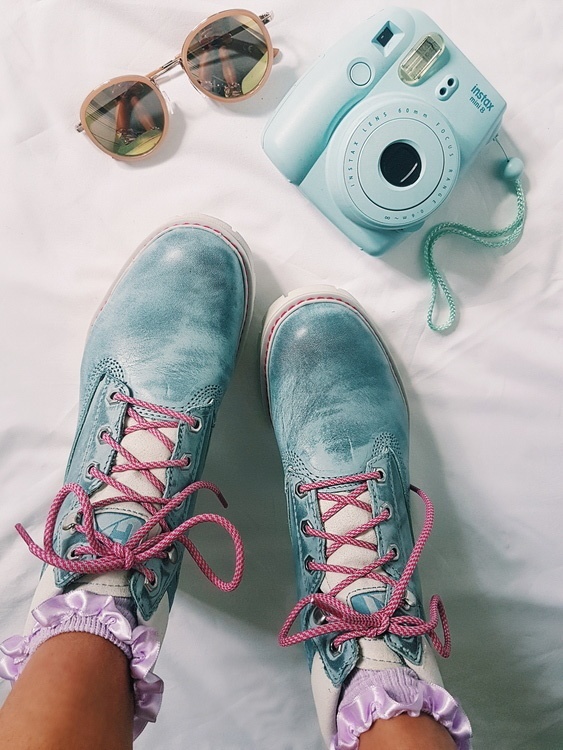 Create content of you getting ready for festival season with our product and submit – fashion shots, how you style the boots, or flat lays of festival essentials. Tag us and #WEWEARBOOTS. Submit posts of you out & about in our boots.